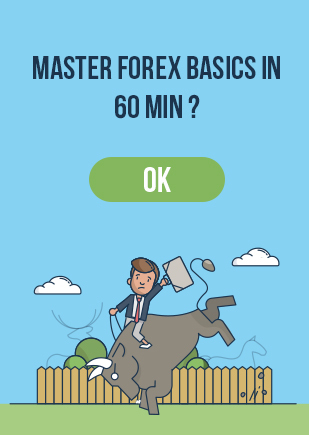 One way you can ease yourself into Forex trading is to utilise Social trading to take away some of the initial pain from the learning curve associated with learning any new skill. When you are learning something new, even if you have done a tremendous amount of research, you will be stepping out into the unknown. This can be quite frightening and it is natural to feel a certain amount of nerves. However, similarly to the forex game, social trading platforms, that weren’t available just a few years ago. In the past it was almost impossible to find a trading mentor to learn from. Unless you were working at a fund or investment bank, your chances of ever finding a big time trader willing to show you their strategy was next to zero. 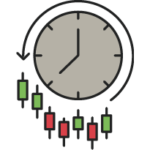 With the rise of social trading you can now see exactly how profitable traders make their money – an invaluable advantage for an upcoming trader. Some beginners stick to testing their skills on a trading simulator until they can prove to themselves they are ready to risk their money. This means they have risk capital sitting around doing nothing. On the other hand choosing a trader to manage your money will be an educational experience in itself. There are many educational pieces and videos all over the web telling you in theory how to make money. It’s nothing compared to seeing someone actually trading in the markets with verified results. This will give you the conviction to start trading, something that most beginners struggle with, because they haven’t seen it in action. 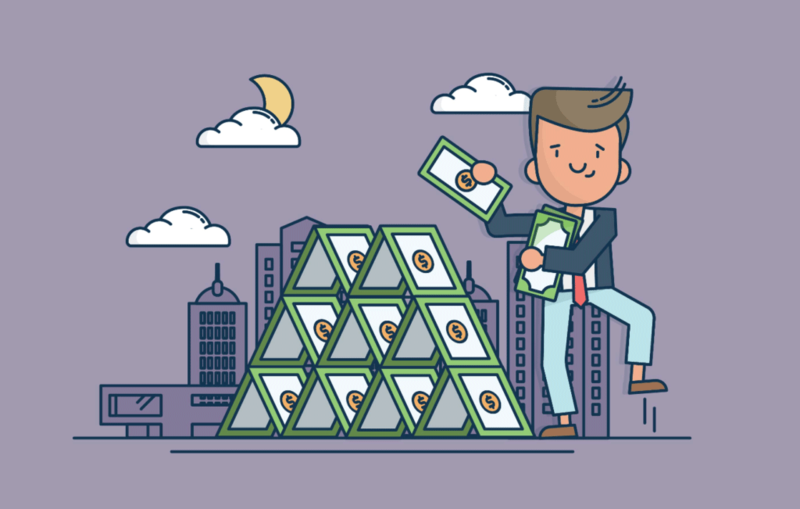 In order to invest in a big hedge fund you often have to have extremely large amounts of money, as some buy ins run into the millions of dollars. With social trading you can get all of the benefits of having someone else manage your money without having to have enormous amounts of money. If you don’t have time to put in the effort into researching trades and following the data, social trading is the tool for you. Best of all, you can easily keep your daily job and just review the results at the end of every day. 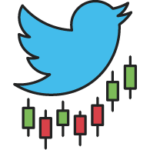 The social trading interfaces nearly always have a blog section, which means you can not only follow the trade history of a superstar trader. You can actually talk to the person as well. Ask them questions about trading. Follow their forex twitter accounts. It will give you the confidence that you know exactly what they are doing with your money.